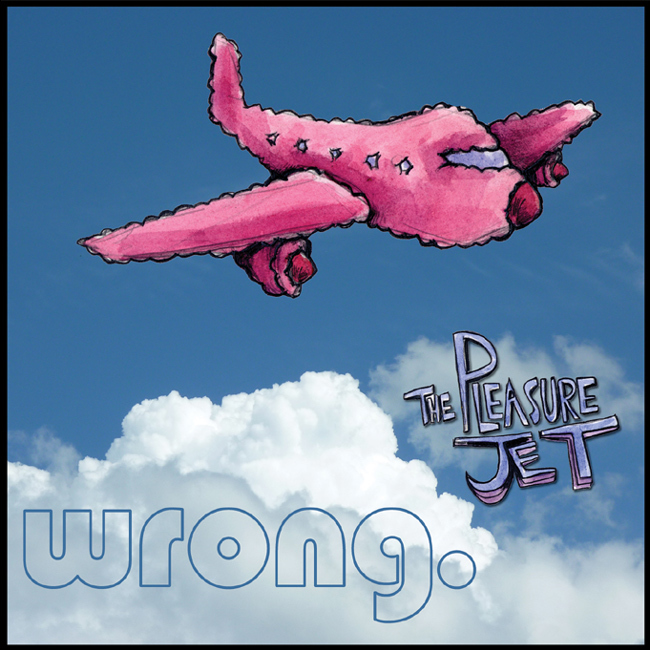 The Pleasure Jet by wrong. yes…have a listen to the title track…bling! Cover Art by Josh Johnson design by wrong. "Take me to your Lieder"
We're practically giving them away! "I listened to the Wrong. album last night and I really really liked it! From now on I will come to every show."